Northrop Grumman has revealed its conceptual design for DARPA’s Experimental Spaceplane (XS-1), which is being developed in partnership with Virgin Galactic. Northrop Grumman also revealed that Scaled Composites (a Northrop Grumman subsidiary) will play a key role in the 13-month, $3.9 million phase-one effort. 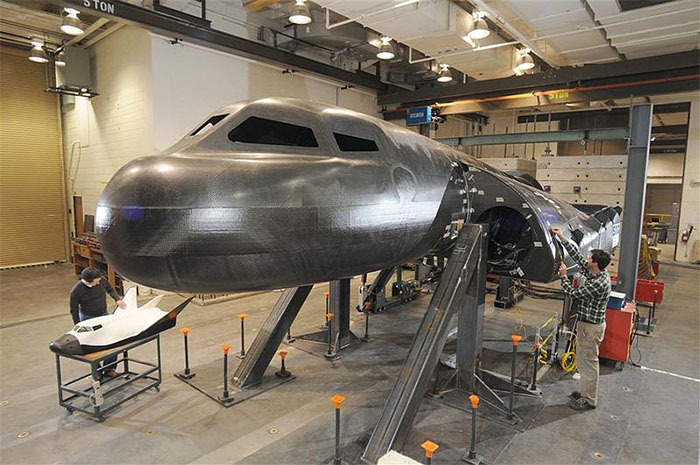 Scaled Composites of Mojave will lead spaceplane fabrication and assembly, while Virgin Galactic heads the transition to commercial spaceplane operations. 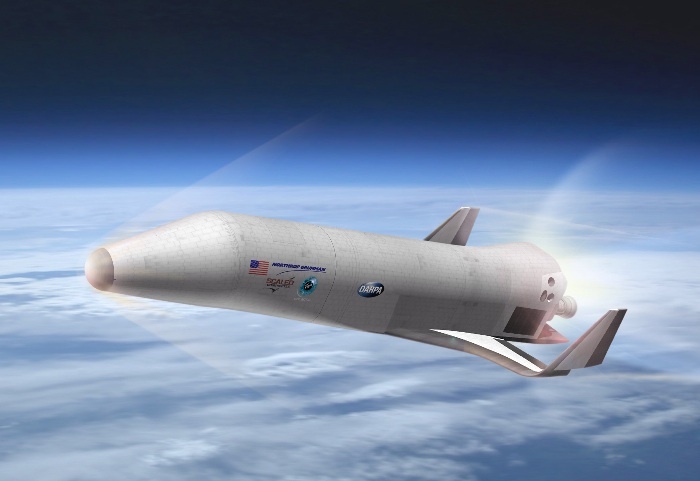 (One of DARPA’s goals is to transfer spaceplane technology to a military or commercial operator). The reusable spaceplane is intended to achieve aircraft-like operations, providing a breakthrough in launch costs. With an expendable upper stage, it will place up to 3,000 pounds into low Earth orbit, enabling new generations of innovative, lower-cost payloads. A key program goal is to fly ten times in ten days, with minimal infrastructure and ground crew. DARPA believes that reusable aircraft-like operations could reduce military and commercial launch costs by a factor of ten. Northrop Grumman says the design will be built around operability and affordability. Aircraft-like features include clean-pad launch using a transporter/erector/launcher, minimal infrastructure and ground crew; highly autonomous flight operations; and horizontal landing and recovery on standard runways. 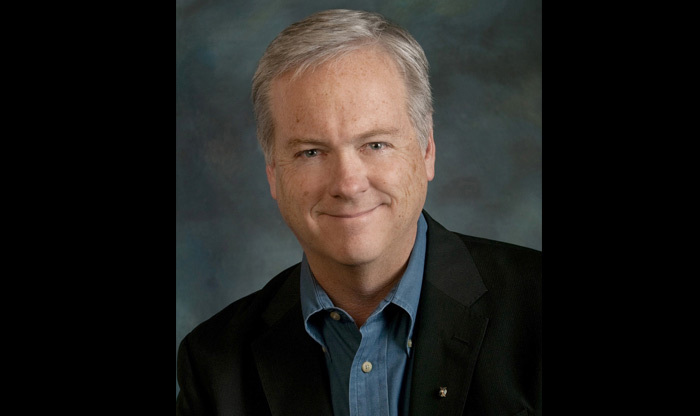 The Spaceship Company announced today that Doug Shane has been named as president. Parabolic Arc reports that Virgin Galactic’s launch license is being held up by a technical glitch in regulatory law, which prevents the company from having an active experimental permit and launch license at the same time. Virgin Galactic has been testing SpaceShip Two under an FAA experimental permit, but the permit will no longer be useable once the launch license is issued. That presents a problem for Virgin, which expects experimental flight testing to continue for some time. 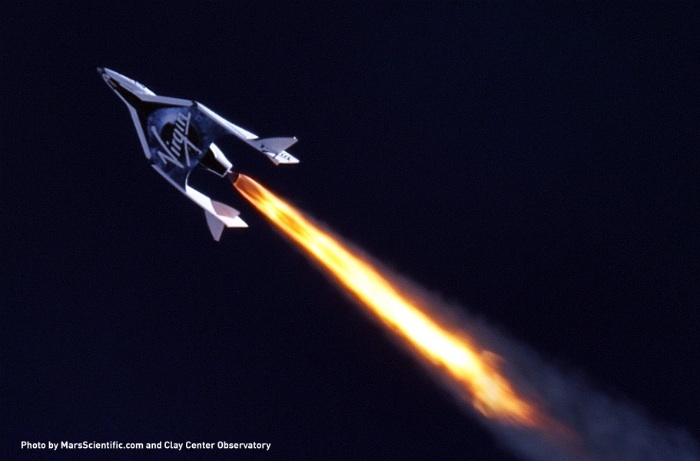 As a result, Virgin Galactic has asked the FAA to place its launch-license application on hold. Without such a request, the FAA would be required to issue a launch license or deny the application within 180 days of application. Virgin Galactic’s launch-license application has been on hold since January, according to Parabolic Arc. The Suborbital and Orbital Advancement and Regulatory Streamlining (SOARS) Act, introduced by Rep. Kevin McCarthy (R-CA, who represents the district containing the Mojave Air and Space Port) and Rep. Bill Posey (R-FL), would fix thus technical problem. If the SOARS Act is not passed, Virgin Galactic will ask the FAA to resume processing of its launch-license application once flight testing is completed. NASA and Virgin Galactic have announced twelve experiments to fly on the SpaceShip Two research flight. The experiments were selected by NASA through its Flight Opportunities Program. The twelve experiments span a range of topics including biological monitoring, on-orbit propellant storage, and next-generation air traffic control systems. As required by the Flight Opportunities Program, each payload is an engineering experiment designed to advance a field relevant to NASA’s overall technology roadmap. Virgin Galactic and Land Rover have announced a long-term global partnership. 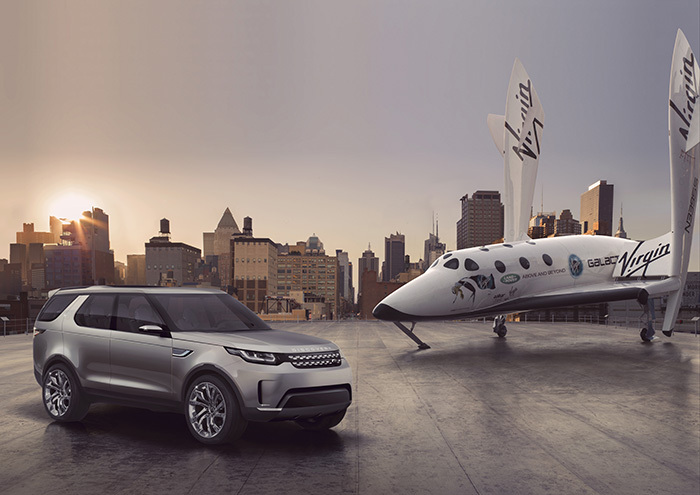 The partnership, announced at the Intrepid Sea, Air & Space Museum on New York’s Hudson River, will feature Land Rovers as part of Virgin Galactic’s ground operations. Land Rover will base vehicles at Virgin’s development center in Mojave and its operational site at Spaceport America in New Mexico. Land Rover vehicles will be used to transport Virgin’s future space travelers around Spaceport America, including the drive from the terminal building to SpaceShip Two / White Knight Two prior to launch. The announcement was made in dramatic fashion aboard the former USS Intrepid, a historic aircraft carrier now anchored on the Hudson River. Virgin and Land Rover brought a full-size replica of SpaceShip Two Enterprise to New York, where it joined the British Airways Concorde and its namesake, the Space Shuttle Enterprise. Alongside SpaceShip Two was Land Rover’s Discovery Vision Concept, a concept car showing Land Rover’s vision for future sport-utility vehicles. More than 200 VIP guests attended the event. The SpaceShip Two mockup will remain on display at Intrepid Sea, Air and Space Museum for public viewing from 15-22 April. 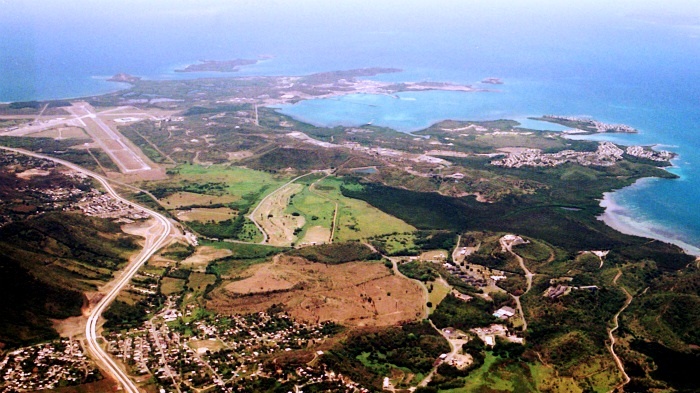 Virgin Galactic has purchased 11 hangars at the former Roosevelt Roads naval station in Ceiba, Puerto Rico, according to Caribbean Business. The Caribbean Business article is short on details. Caribbean Business quotes anonymous sources and states that Virgin Galactic has not provided any details. The article states that Virgin Galactic “plans to develop a launch pad for commercial spacecraft and satellites in Ceiba,” which is almost certainly wrong since there is no evidence that Virgin is developing a vertical ground-launch system. NBC has announced an exclusive deal with Virgin Galactic and Mark Burnett’s One Three Media to create an unscripted reality series, Space Race. Space Race is a competition-based series where everyday people compete for a trip into space on Virgin Galactic’s SpaceShip Two. Space Race will be filmed at Spaceport America in New Mexico. Sony Pictures Television is developing a new reality TV show where celebrities will compete to go into space aboard the XCOR Lynx spacecraft, according to various Hollywood websites such as Hollywood Reporter and Variety. The series is titled Milky Way Mission and will feature ten celebrities living at an astronaut-training “boot camp.” The Dutch television network Nederland 1 has reportedly ordered an eight-episode run, which will be produced by Tuvalu Media and Simpel Media (both of which are Dutch). Sony will offer the series to international markets at the MIPCOM show in Cannes next month. 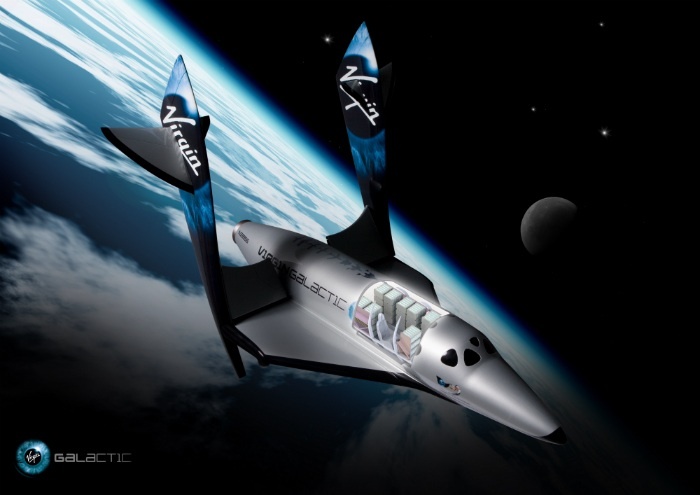 The producers are working with Space Expeditions Corporation, which is marketing the XCOR Lynx. SXC is also based in the Netherlands. The first season will feature Dutch celebrities, but the future episodes would be recast if it sells internationally. Mark Burnett, producer of Survivor and The Voice, is reportedly seeking backers for a similar reality show, which would feature Virgin Galactic’s SpaceShip Two. Burnett has been floating ideas for a space-based reality show for more than a decade. In 1999, he signed an agreement with MirCorp, which had leased the Russian Mir space station, to produce a show called Destination Mir. Unfortunately, the man behind MirCorp turned out to be a tax cheat, who went to prison for failing to pay over $200 million in taxes to the US government. Earlier this year, Citizens in Space was approached by a reality-show producer at one one of the major US networks. Unfortunately, the producer wanted us to violate some known laws of physics (we were asked to make people weightless without leaving the ground), so nothing came of the discussion. Virgin Galactic’s SpaceShip Two has completed its second powered test flight. Virgin Galactic reports that the vehicle successfully completed all test objectives, including high-altitude deployment of its unique wing feathering system. Steven Isakowitz, who has served as executive vice president and chief technology officer of Virgin Galactic since 2011, has been appointed president of Virgin Galactic. Isakowitz will continue to report directly to George Whitesides, CEO of Virgin Galactic and The Spaceship Company. Virgin Galactic has taken delivery of its first payload racks from NanoRacks, LLC. The racks will help Virgin prepare for scientific payloads from NASA’s Flight Opportunities Program and other customers. Flight Opportunities has chartered a dedicated flight for its first science campaign on SpaceShip Two. The flight is scheduled for summer 2014, if the SpaceShip Two flight-test program is finished by then. According to Virgin Galactic and NanoRacks, the standard racks will provide up to 108 cubic feet of payload volume. The racks support form factors used by NASA aboard the International Space Station, including middeck lockers and cargo transfer bags, and common standards such as server racks. Racks also allow experiments to be positioned for viewing through SpaceShip Two’s 17-inch windows. Here is the official video news release from Monday’s successful powered supersonic flight of Virgin Galactic’s SpaceShip Two (VSS Enterprise). Monday we “lit the candle” for the first time. SS2 control and handling was very positive during its first supersonic, rocket-powered flight. The motor operated as designed and provided a smooth but noticeable/ significant push through the sound barrier. The boost was terminated at the intended shutdown duration of 16 seconds. Trajectory was nominal with Mike [Alsbury] & Mark [Stucky] topping out at 1.22 Mach and 56,200 feet. Post shutdown glide was nominal. The vehicle and the team performed as expected – excellent! We’d like to thank our team, our many vendors, and the support of Virgin for making today a possibility. The fun has only just begun! 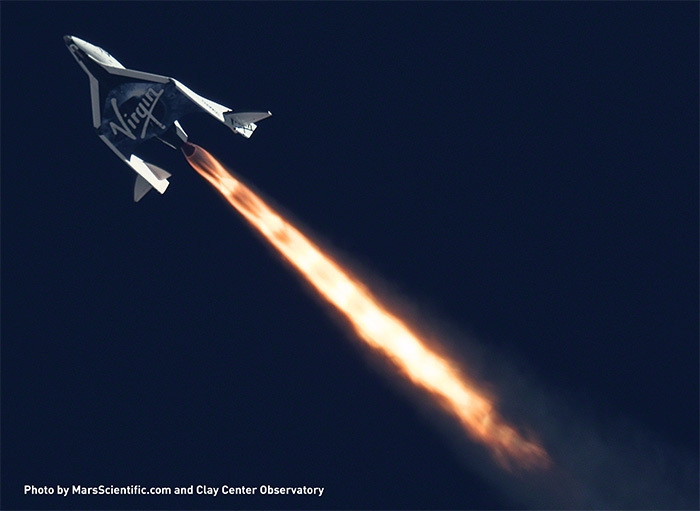 Virgin Galactic’s SpaceShip Two went supersonic today on its first powered flight test. For the 1st time ever, SS2 has lit her rocket engine in flight! A major milestone in human spaceflight. Video and press release follow. The New Mexican standoff has ended. Legislators have reached a compromise to resolve a liability that threatened to turn Spaceport America into a ghost town. The issue hinges on liability waivers for spaceflight participants, who fly under the FAA’s doctrine of “informed consent.” The state needs to pass legislation to ensure that those waivers will stand up in court. This is similar to liability protection which the state provides for other industries, such as skiing and horseback riding, where the participant accepts a risk. New Mexico has existing legislation that protects space-vehicle operators from lawsuits by spaceflight participants, but the existing legislation does not extend to vehicle and part manufacturers. That is a big concern for Virgin Galactic, which recently acquired 100% ownership in The SpaceShip Company, making it the manufacturer as well as operator. Virgin Galactic is the anchor tenant at SpacePort America, and there was concern that Virgin might pull out if the law was not extended to cover manufacturers. 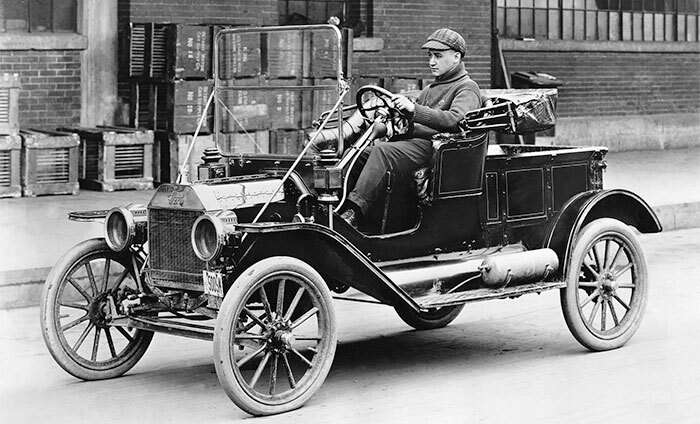 Adding to New Mexico’s woes is the fact that other states, such as Texas, have already passed liability legislation that covers manufacturers. New Mexico lawmakers have been trying to pass a more comprehensive spaceflight-participant liability bill since 2011, but their efforts have been blocked by the lobbying of trial lawyers. Yesterday, it was announced that the two sides had reached a compromise which will allow legislation to pass this year. According to the Santa Fe New Mexican, the new bill will allow lawsuits against manufacturers but impose a cap on damages. In return, Virgin Galactic would extend its lease on facilities at Spaceport America, which is currently set to expire in 2018. 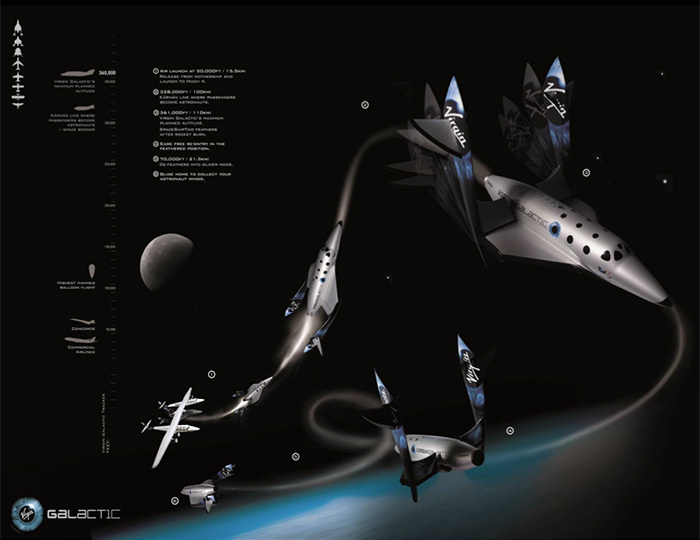 A new version of the Virgin Galactic Payload Users Guide has been released. It is available for download at http://www.virgingalactic.com/uploads/VG_Web_PayloadUsersGuide_20130103.pdf. The document contains no ITAR-restricted information. Virgin Galactic posted this video back in July. Rewatching the video, it’s interesting to note Sir Richard Branson’s statement, “LauncherOne will… leverage the unique manufacturing and flight-test capabilities of Virgin Galactic’s sister-company TSC [The SpaceShip Company].” There is no mention of Scaled Composites. Earlier this month, Virgin Galactic acquired full ownership of The Spaceship Company, which was previously 40% owned by Scaled Composites. The announcement was made quietly, after close of business on a Friday afternoon prior to a Monday holiday while SpaceX was dominating industry headlines with an ISS resupply mission. In retrospect, it appears that Virgin Galactic and Scaled Composites were contemplated a separation for several months ahead of the announcement. It’s also worth noting that there is no mention of LauncherOne on the Scaled Composites website. This raises some interesting questions about the team that’s developing LauncherOne. The TSC website seems to be down at the moment, but The Spaceship Company has seven job openings listed on Linkedin. None appear to be directly related to LauncerOne, however. Burt Rutan has posted the slides from a presentation on Commercial Space Future Opportunities. Rutan notes that ticket prices for suborbital flights are about 1% of those for orbital flights. He expects that prices for both will come down significantly as volume increases but the ratio between the two prices will remain about the same. Aviation Week reports that Virgin Galactic is developing a liquid-propellant engine that will ultimately replace the hybrid rocket motor used in SpaceShip Two. This report is being treated as a revelation, but it’s not really surprising. Doug Shane of Scaled Composites spoke of such a possibility at the Air Force Research Laboratory’s Responsive Access to Space Technology Exchange conference back in 2006. Shane, who later replaced Burt Rutan as president of Scaled, said that changing out hybrid motors after each flight was an acceptable way of getting the suborbital spaceflight business started but they would want to switch to a “different kind of engine” at some point. The SpaceShip Two flight-test program may be experiencing some delays, if a new article in Flight Global is accurate. The article quotes an unnamed Virgin Galactic source saying the company would have “some drop tests” in June or July and “a lot of drop tests” in the third quarter. That would indicate progress for SpaceShip Two, which has not flown since it entered a deep stall during its last glide flight on September 29, 2011. It would be slower progress than recently expected, however. Virgin Galactic CEO George Whitesides had been predicting powered flights this summer. According to the new article, powered test flights are now expected to begin around the end of the year. By interesting coincidence, that’s the same time frame in which XCOR Aerospace expects to begin powered test flights of the Lynx. Editorial note: We are not suggesting that Virgin Galactic / Scaled Composites and XCOR are in a race. Timelines for flight test are properly dictated by engineering and safety considerations. Both organizations have shown a high degree of professionalism, and we are confident that neither will allow its engineering judgement to be compromised by a “racing” mentality. Sierra Nevada has revealed details of its test plans for the Dream Chaser at Spaceflight Now. Sierra Nevada expects to begin captive-carry tests of the Dream Chaser test article from a Sikorsky S-64 Skycrane helicopter soon, perhaps before the end of May. The first captive-carry tests will take place in Colorado. The test article will be shipped to California this summer for additional captive carry tests leading to drop tests and automated landings at Edward Air Force base. The drop tests will also use a helicopter, either a CH-53 Sea Stallion or CH-47 Chinook. This would lead to manual landing tests with a suborbital flight article in 2014, followed by automated flights to orbit in 2015 and crewed orbital flights in 2016. The 2014 suborbital vehicle suggests some interesting possibilities. A suborbital Dream Chaser might provide a backup for Virgin Galactic’s SpaceShip Two, if that program runs into trouble. You are currently browsing the archives for the Virgin Galactic category.